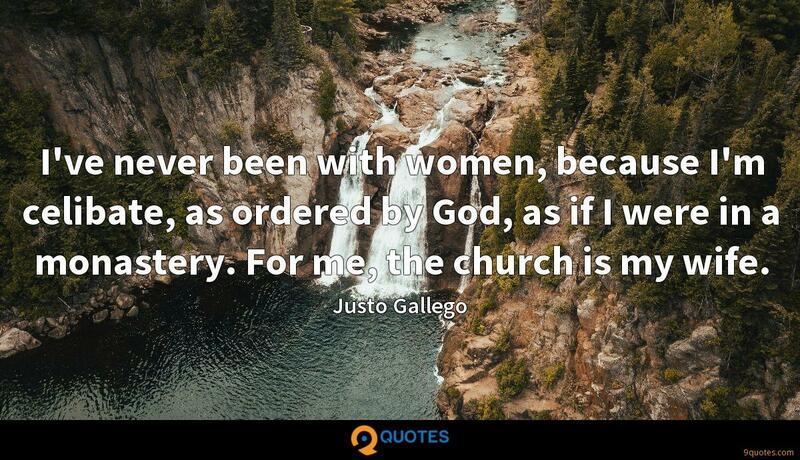 Justo Gallego Quotes. 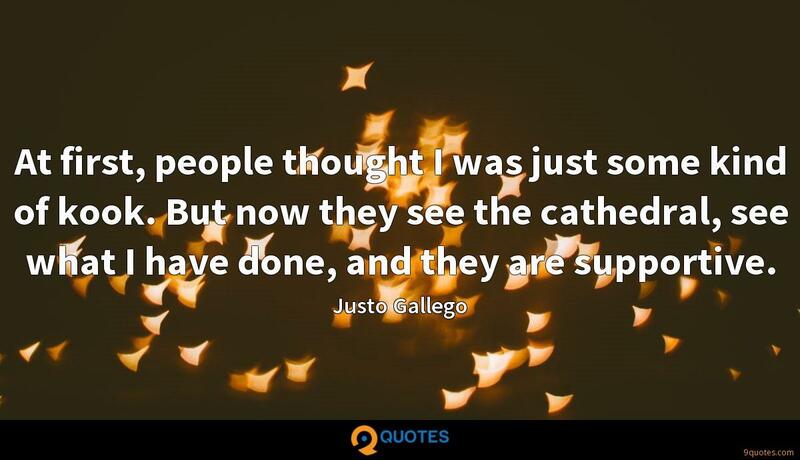 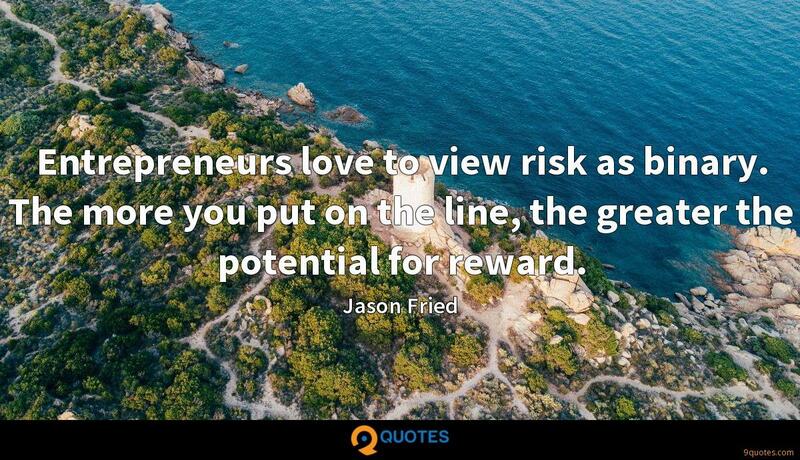 9quotes.com, 2018. http://www.9quotes.com/quote/justo-gallego-541073, accessed 22 April, 2019. 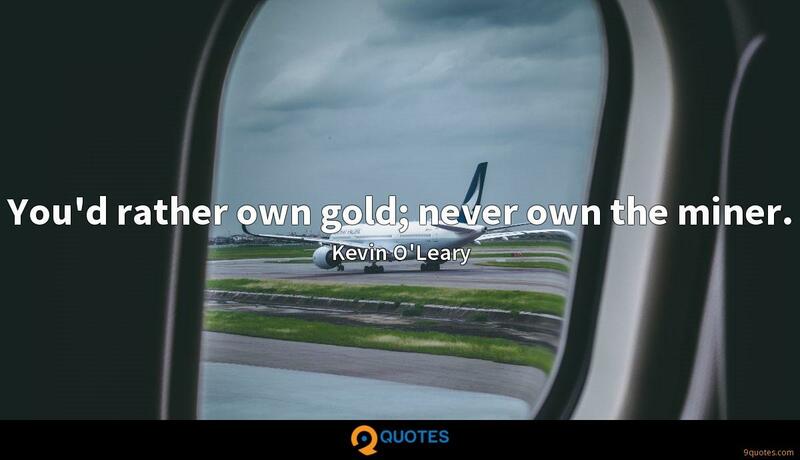 You'd rather own gold; never own the miner. 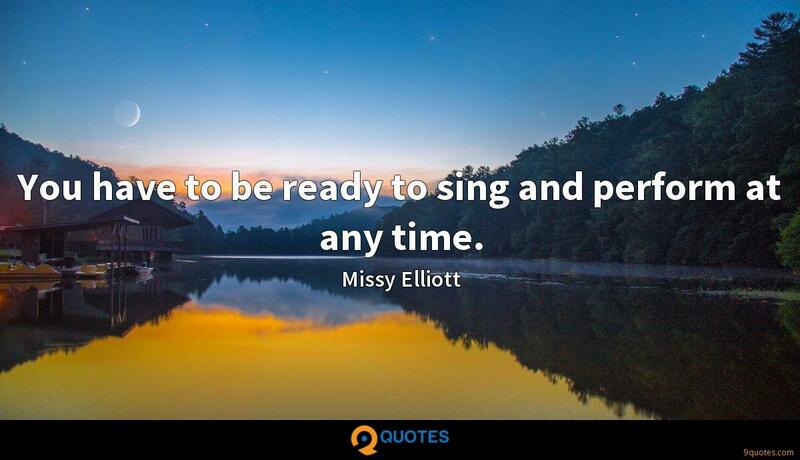 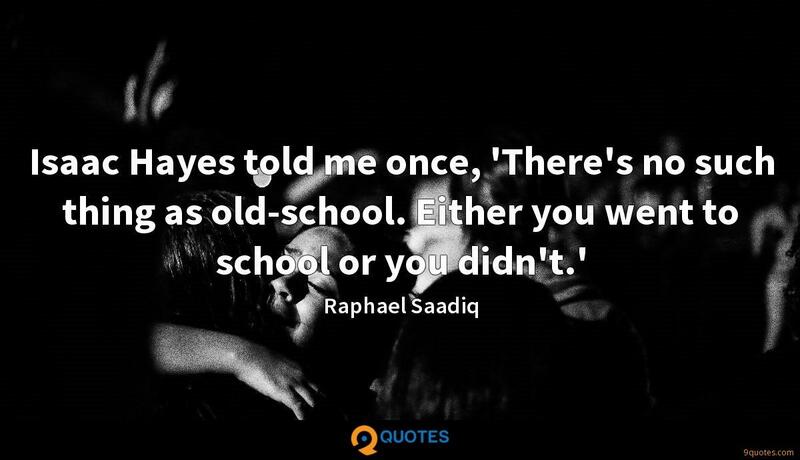 You have to be ready to sing and perform at any time.